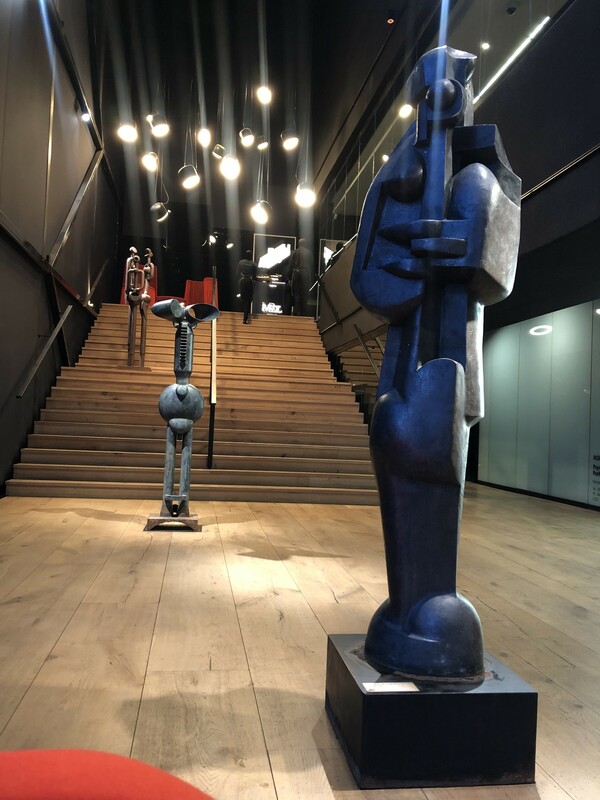 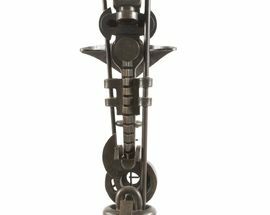 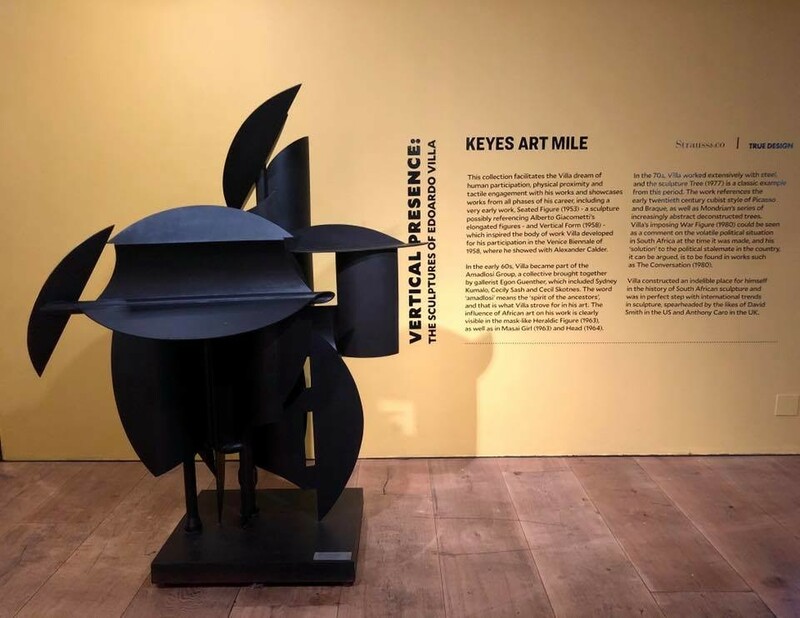 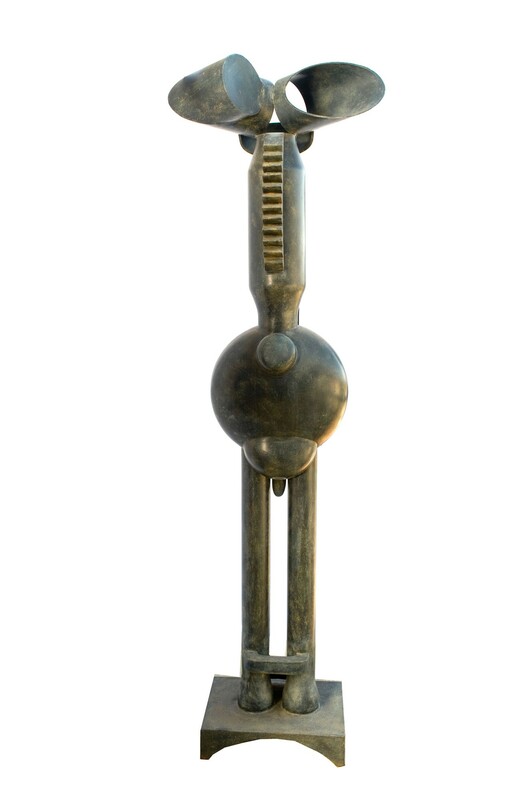 Keyes Art Mile presents a sculpture exhibition of one of South Africa's most influential sculptors, the late Edoardo Villa. 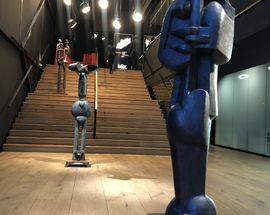 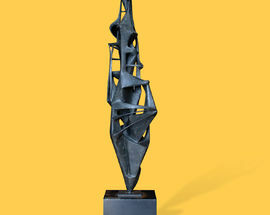 The exhibition, held in partnership with Strauss & Co fine art auctioneers and True Design, is hosted in the atrium of the landmark Trumpet building and consists of 18 impressive sculptures, both large and small, that show off the huge impact that Villa had on the appreciation for the art form in South Africa. 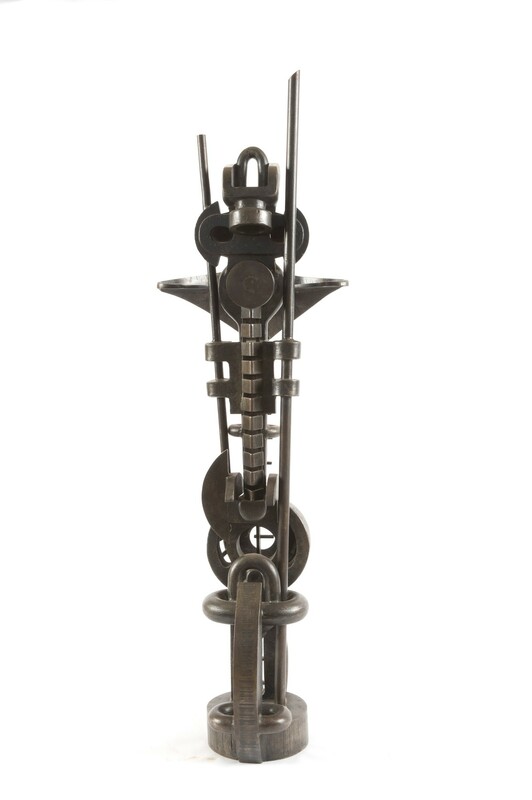 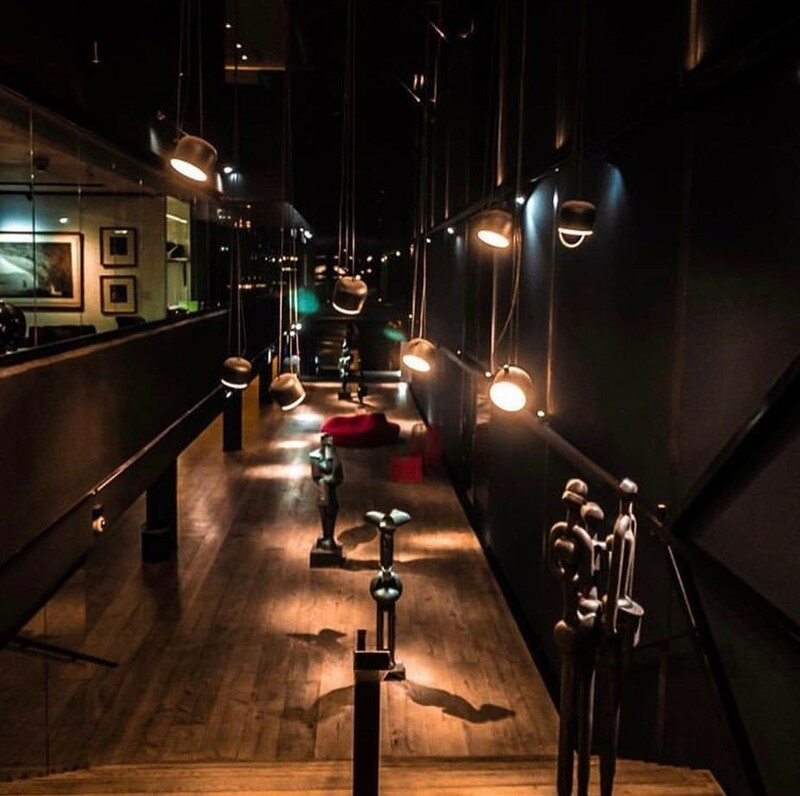 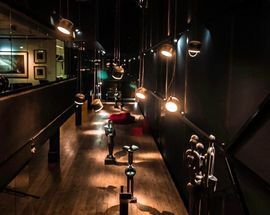 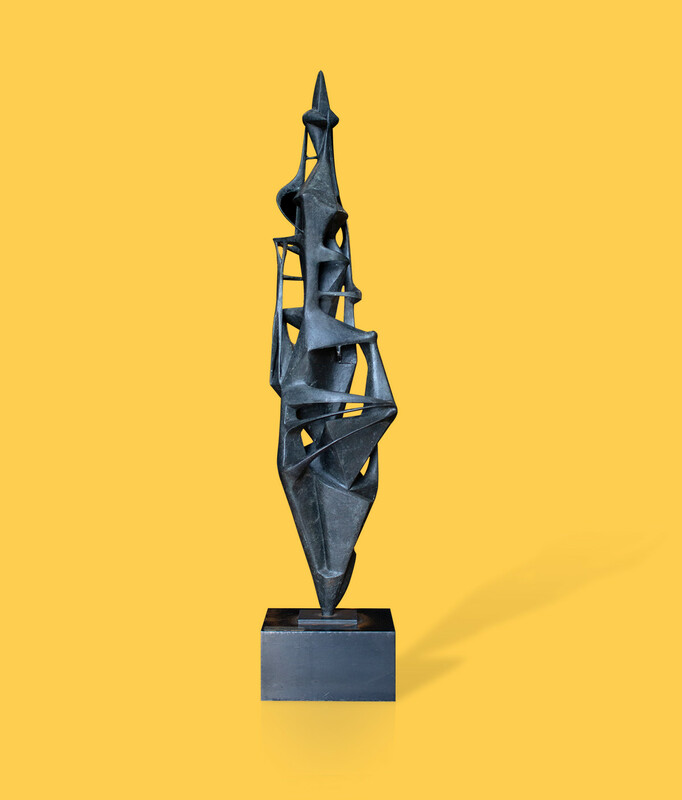 The sculptures sit alongside contemporary sculpted furniture by True Design. 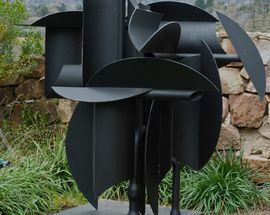 Born in Italy in 1915, Villa ended up in South Africa in 1942, one of some 70,000 Italian prisoners of war who spent the final years of World War at the Zonderwater POW camp near Pretoria. 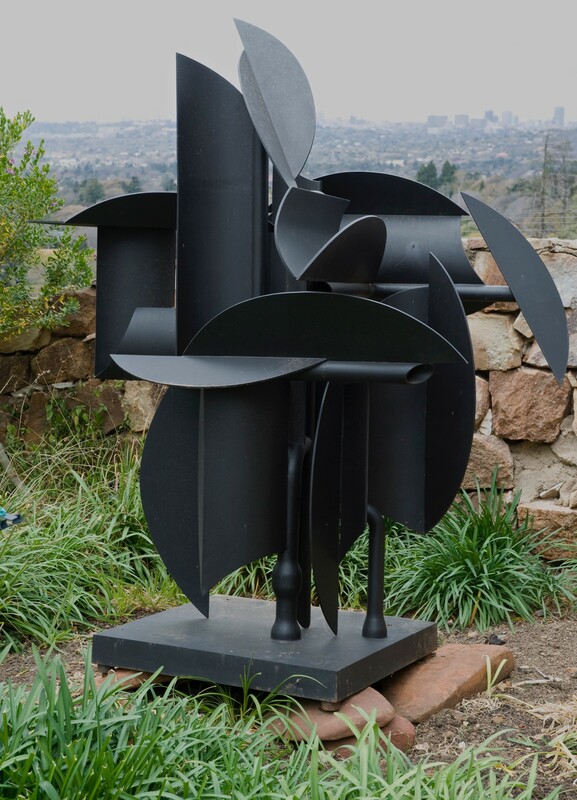 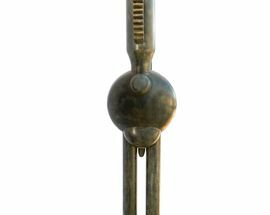 After his release in 1947 Villa chose to stay in South Africa, settling in Joburg where he became the country's foremost abstract sculptor.